I was holding back on this post until a certain baby Isabella made an appearance. 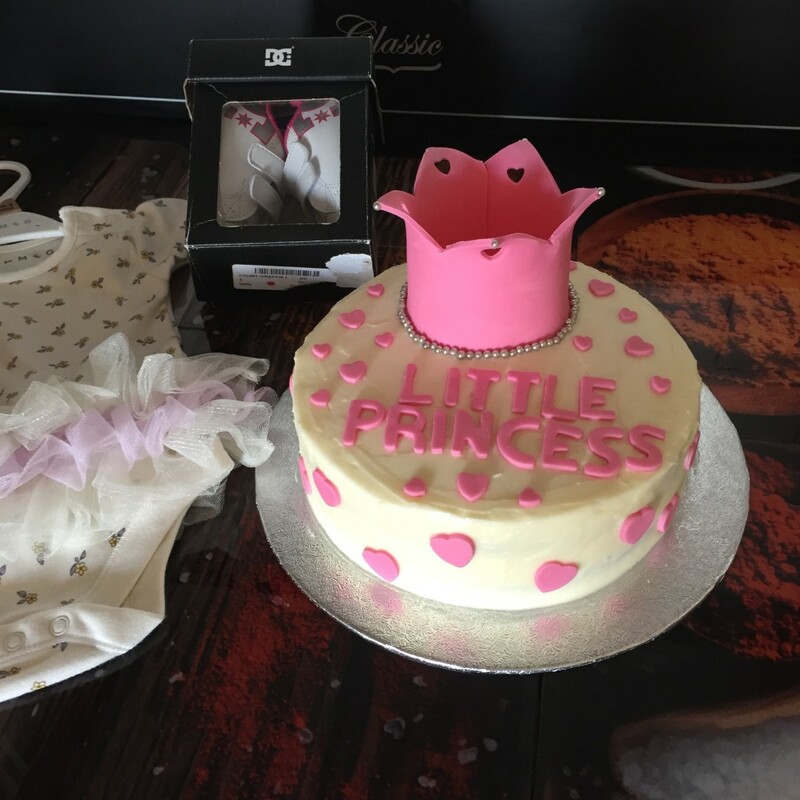 Now that she got to exist as a human, I really wanted to show you how we prepared for her arrival with a baby shower some time back. 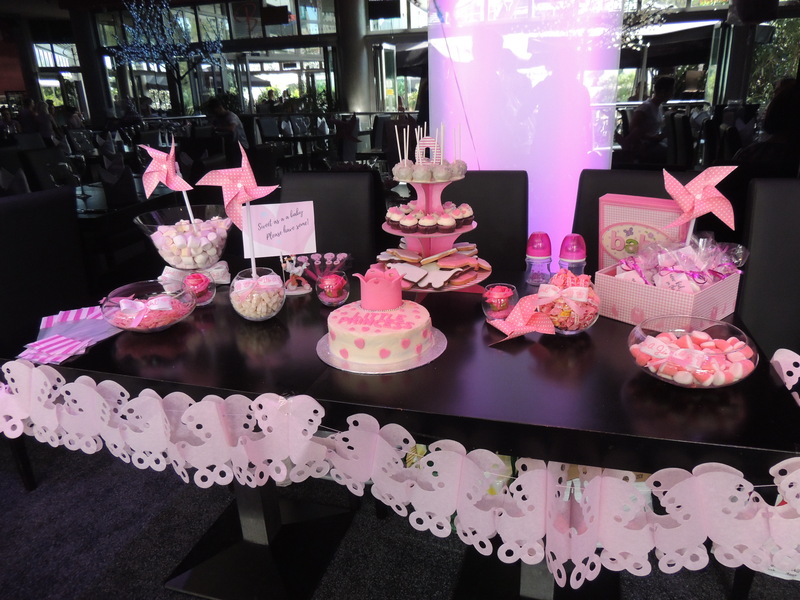 As sweet as babies are, we all wanted to make the day even nicer so I prepared a sweet station. 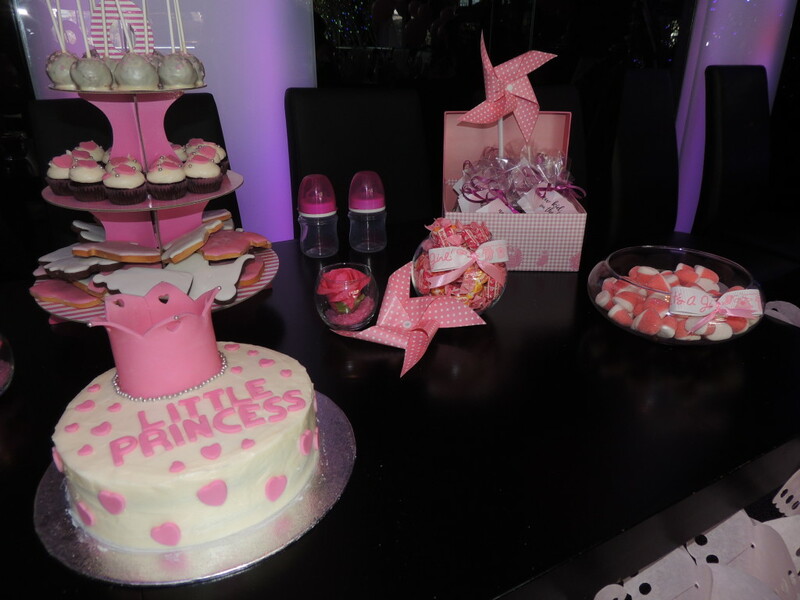 It was quite simple to put together and it was such a hit – so much so I really want to be throwing another party soon so I can repeat it! 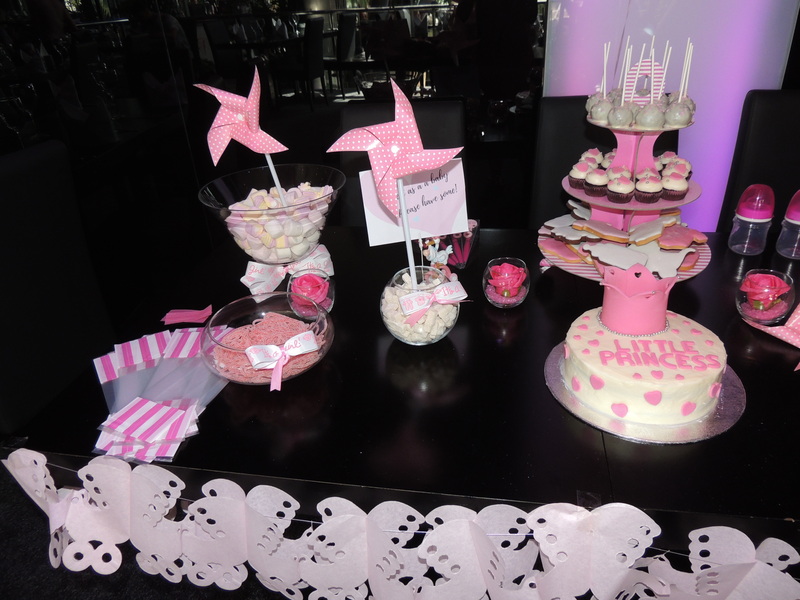 We went with pink but as you decorate it all yourself, you can really go all out on the theme, the options are endless. I reckon a rainbow theme would work really well too. Arrange it all as artistically as possible and don’t forget to stuff yourself with all sorts of marvelous sweet things.